It’s been an entire year since I drove the BMW X3 M40i and I still think about it from time to time and remember just how much I loved it. As a driving instrument, it’s obviously not perfect, being that’s it’s a tall-riding SUV. However, it’s much, much better to drive than many enthusiasts would think and it’s actually more fun than the current F30 340i and I’ll argue that until I run out of air. Add in its practicality and comfort and, as a daily driver, it’s hard to find a better all-around package in the entire industry. So you can imagine that I’m champing at the bit to drive the upcoming, pure-blooded BMW X3 M. This new spy video isn’t helping. In this new video from Automotive Mike, we get to see the BMW X3 M take some laps around the Nurburgring and it looks great doing it. The standard BMW X3 is a handsome SUV but the X3 M looks great. With its more aggressive body work and awesome roof spoiler, the BMW X3 M just looks right. I thought the X3 M40i looked good but it looks flat-out boring compared to this. What makes it even better is that it sounds good, too. 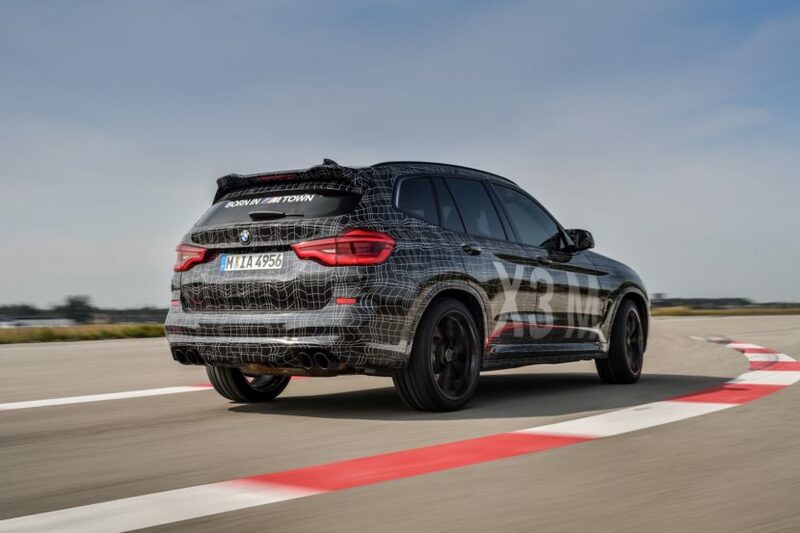 Powering the BMW X3 M will be a new S58 engine, the M Division’s version of the excellent B58 engine that’s currently powering most “40i” badged BMWs. It’s said that the new S58 will make upwards of 450 hp, which is more than enough. The X3 M40i only makes 355 hp and it’s a rocket, genuinely faster than anyone anticipated. And the sound coming from that new engine sounds like a proper BMW I6 sound. Admittedly, the sound quality isn’t great in this video, because it’s shot from far away and there are many other cars on the ‘Ring at the same time and a ton of tire noise. However, if my ears aren’t failing me, I can still hear a nice BMW straight-six noise, better than the one heard on the current M3/M4. 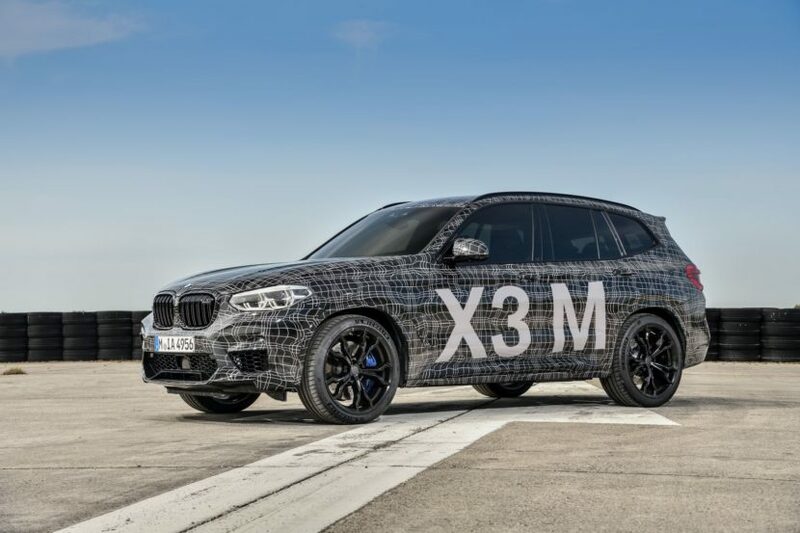 We can’t wait for the BMW X3 M but I especially can’t wait. While I most likely won’t be able to buy such a car, it’s the perfect car for me. Has enough room for my small family and all their stuff, can easily fit a car seat, has all the comfort and practicality I need, has xDrive all-wheel drive for New Jersey’s crap winters and, oh, it has a 450 hp-plus 3.0 liter turbocharged I6 engine.